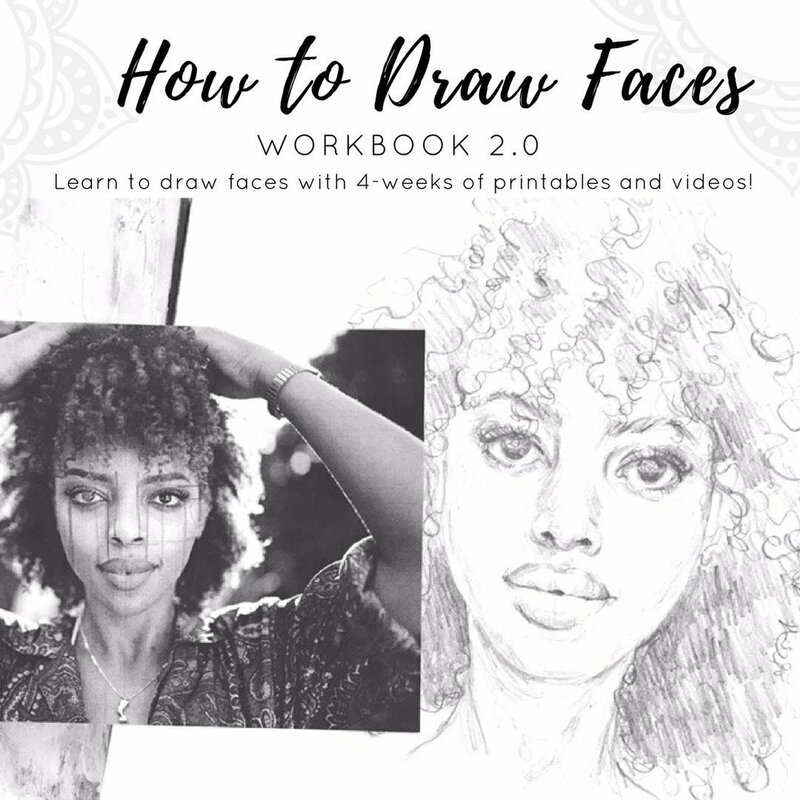 How to Draw Faces Workbook is a self-paced ebook designed to help you draw the face step-by-step starting with the features first. The process is broken down into small videos to help you practice and understand how the face comes together. Each worksheet has it’s own in depth video lesson. You will be provided with a printable workbook which has 4-weeks of drawing practice sheets. You also have the option to fill up your sketchbook as well. I believe that drawing not only gets your ideas into the world but it also creates more inspiration. One sketch can turn into a book illustration, painting, or design. 1 - printable workbook - with areas to sketch along with me. 6 - foundational videos where we explore each feature. Who is this course for? Beginner and intermediate artists. We will dive deep into proportions as this is a big area of concern for a lot of artists. Why is this course different? As a woman of color, I have included tutorials to help you draw faces of black women and a variety of backgrounds. You can break down the lessons into 7 days or take as long as 4 weeks. Learn at your own pace. 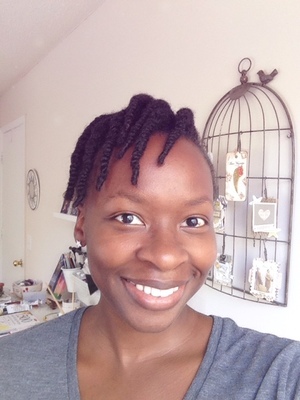 My name is Danielle Mack and I live and work in the Savannah, GA area. I love drawing faces and have fun coming up with new and different people to create. Once you have the basics down, there is nothing that can stop you. For a long time, I didn’t think my drawings were good enough but the longer I drew the more confidence I had in myself.